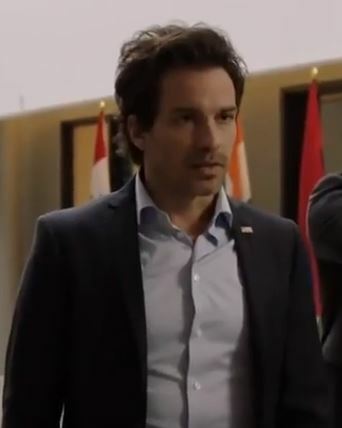 Monday will be an exciting day for Santiago Cabrera fans! The premiere of Salvation Season 2 will be happening Monday, June 25th at 8 Central Time on CBS. 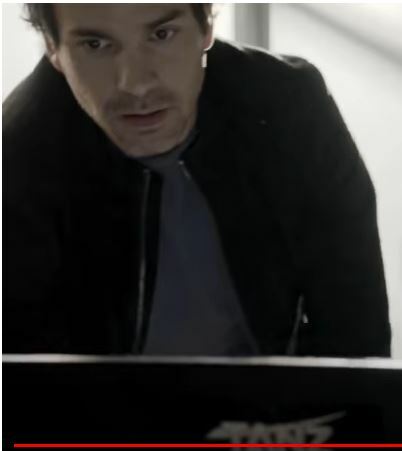 There will be a Skype Q & A with Santiago Cabrera, Charlie Rowe and Meila Kreiling on Friday, June 25th at the Fries Theater. Tickets are 15.00. It is a great opportunity for anyone who can attend to meet the stars and ask questions. If anyone is lucky enough to attend please come back and share the experience with us. I am happily anticipating the premiere. I will post a review of the first episode next week. Let us know if you are excited about the new season in the comments. In the meantime you can spend the weekend binge watching Season One!